There are many kinds of vision problems. Myopia, nearsightedness. Hypermetropia, farsightedness. Amblyopia, lazy eye. Heterotropia, crossed eyes. There’s also I-say-I’m-a-Christian-but-I-don’t-see-like-Jesus-did-opia, not seeing lost people like Jesus did. Jesus didn’t have any vision problems. He saw lost people. They weren’t invisible to him. He didn’t rush by them. He didn’t ignore them. He wasn’t too busy for them. He saw them crying by themselves on the back row of the church. He saw them dropping off their kids at day care so they could make it to their second job. He saw them with a scotch in hand, looking overwhelmed at the class reunion. He didn’t step to the right side of the sidewalk when he saw them standing on the left. He didn’t make assumptions about them because of the way they dressed. He didn’t avoid being seen with them because of how that might impact his ministry. He didn’t look at lost people as if they were second-class citizens. He didn’t see their tattoos and piercings as obstacles to their salvation. He didn’t see their “Will work for food” sign and think cynically, Yeah, right. He didn’t see their addictions as disqualifiers that needed to be conquered before they could come back to church. He didn’t see them as sin, but sinners who needed salvation. 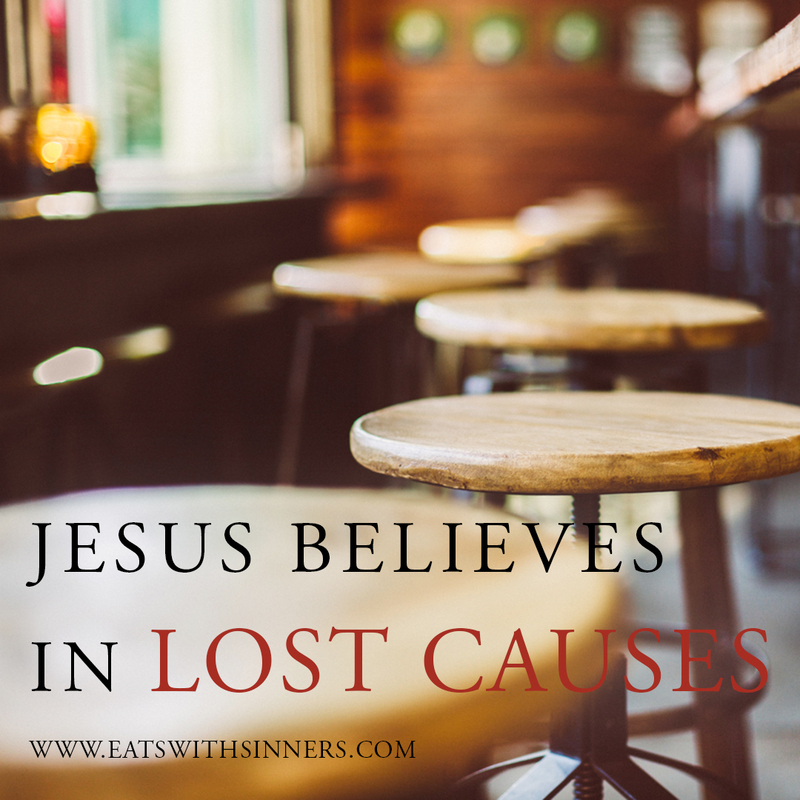 He didn’t see lost people as lost causes, because—to Jesus—there are no lost causes! Jesus loves lost people, so he saw them. Once you start looking in the Bible for Christ’s vision for lost people, it’s like shopping for a red Subaru. Have you ever stopped in to check out a red Subaru at a dealership, decided to think about it overnight, and then saw red Subarus everywhere while driving home? They were there all along, but you didn’t notice them until you started thinking about red Subarus. Once we start thinking about lost people, we’ll start seeing them everywhere, like Jesus did. “When Jesus saw her, he called her forward and said to her, ‘Woman, you are set free from your infirmity’” (Luke 13:12). “When Jesus saw him lying there and learned that he had been in this condition for a long time, he asked him, ‘Do you want to get well?’” (John 5:6). “When Jesus saw her weeping, and the Jews who had come along with her also weeping, he was deeply moved in spirit and troubled” (John 11:33). “When Jesus reached the spot, he looked up and said to him, ‘Zacchaeus, come down immediately. I must stay at your house today’” (Luke 19:5). Jesus saw Zacchaeus, which is a little surprising, because at first glance Jesus seeing Zacchaeus doesn’t seem to be the point of this story (Luke 19:1-10). The first four verses of this passage introduce us to a short man who was working really hard to see Jesus. We aren’t told why he wanted to see Jesus, or that he was a believer in Jesus, or that he was interested in becoming a believer of Jesus; we’re just told that he wanted to see Jesus. I remember wanting to see President Bill Clinton. A tornado hit a trailer park across the street from a college where I worked in central Florida. About a dozen people were killed. It was terrible. At the end of the week, President Clinton came to the trailer park to make a speech about how much he cared and how the government was going to help the people impacted by the storm to get back on their feet. I remember wanting to see the president up close, so I worked really hard to maneuver myself through the crowd into a position where I could see him walk by. I wasn’t a fan of his; still, I wanted to see him for myself. It’s not every day you get to see the president up close. Seeing him was kind of a letdown. He looked more normal and wrinkly than I expected. Maybe it was the same thing with Jesus for Zacchaeus. Maybe he didn’t really like Jesus or prefer his politics. Maybe he just wanted to see him up close. It’s not every day you get to see a man who claims to be your Messiah, so, like me with President Clinton, Zacchaeus worked hard to position himself where he could see Jesus. I respect Zacchaeus. He wasn’t going to let anything keep him from seeing Jesus, including the crowd or his lack of height, so he climbed a sycamore-fig tree to get a better view. Sycamore-fig trees could be thirty to forty feet tall, with short trunks and plenty of branches that were easily accessible from the ground. I respect Jesus. He’s wonderful. He was intent on seeing Zacchaeus. He wasn’t going to let anything keep him from seeing Zacchaeus, including the crowd or Zacchaeus’s lack of height. Isn’t that interesting? We always focus on how intent Zacchaeus was on seeing Jesus, but have you thought about how intent Jesus was on seeing Zacchaeus? We all need to know how much Jesus wants to see us—and see us saved. There were a ton of people in Jericho who wanted to see Jesus. Have you ever tried to find someone in a large crowd? It’s much easier to find someone in a large crowd these days because of cell phones, but Jesus didn’t have this option. Well, I guess he could have invented a cell phone for himself and Zacchaeus if he so desired, but then he would have had to invent plastic, cell phone towers, electricity, satellites, microchips, malls, cell phone kiosks, customer service agents who aren’t very helpful, and a million ringtones of the latest Top 40 hits being sung by the youth in Jerusalem. That would have been a little complicated, so he just found “the spot” and looked up. That’s what the text says. “When Jesus reached the spot, he looked up” (Luke 19:5). That’s the first key to seeing people like Jesus saw people. Where are lost people? Everywhere. They work with you, play with you, and maybe even live with you. They’re sitting next to you in biology class, coaching your daughter’s soccer team, complaining that you don’t come home for Christmas anymore, married to your ex-husband, sitting in the seat at church in front of you and in the sycamore-fig tree next to the road. Jesus met Zacchaeus where he was. He met him at “the spot.” What is the spot? It’s the place where grace and sin meet—and where hope is born. Jesus didn’t expect Zacchaeus to meet him at his spot, because Jesus didn’t have a spot. Jesus said it this way: “Foxes have holes and birds of the air have nests, but the Son of Man has no place to lay his head” (Luke 9:58). 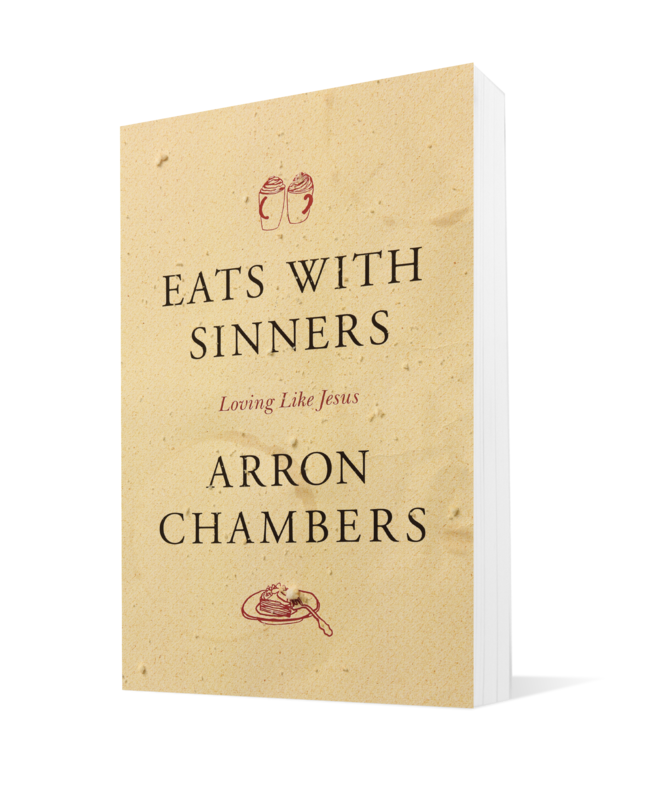 Sometimes it appears we have it wrong when we expect sinners to meet us at our spot. The outreach programs of most churches seem to be built around the goal of getting lost people to come to church (our spot), which I admit can be very effective. But I’d love to see more programs that effectively get Christians to go meet lost people at their spots. In this event we see Jesus meeting Zacchaeus at his spot. In the previous chapter, we learned that Jesus wants us to leave the ninety-nine sheep in the open field and go out to search for the one lost sheep. He wants us to move the furniture and search the entire house for the lost coin. He wants us to run out and meet the lost son as he’s making a turn for home. He wants us to “go and make disciples of all nations” (Matthew 28:19). He wants our spot to be wherever lost people are. Jesus didn’t expect Zacchaeus to find him. He didn’t send Zacchaeus a home mailer with directions to his spot. He didn’t hang a banner with the words “Come Worship at Our Spot!” on his church building. No, Jesus didn’t expect Zacchaeus to do all the work, so he met him where he was. Fish don’t jump into the boat. Good soil doesn’t jump onto the seeds. Disciples don’t make themselves. Sheep, coins, and sons don’t find themselves. We have to go to their spots and look for them. Jesus went to the spot where he knew he could find Zacchaeus, and when he arrived there, he looked at him. Lost people want to be seen. I think that’s why so many teens work so hard to make their physical appearance as shocking as humanly possible. They want people to see them—to notice them. Critical attention is better than no attention at all. I think that’s why so many men invest so much time and energy in achieving visible success in the business world, or in having the nicest yard on the block or the nicest car in the parking garage. They want people to see them—to notice them. I think that’s why so many women seem obsessed with enhancing, preserving, restoring, and revealing their bodies. People want to know that their existence matters. They want to know they matter. Jesus looked up and saw Zacchaeus because Zacchaeus mattered to Jesus. Jesus then did the next most important thing we can do in the same situation: he spoke to Zacchaeus. He said, “Zacchaeus, come down immediately. I must stay at your house today” (Luke 19:5). Jesus could see where Zacchaeus was—up a tree—and knew that he was not where he was supposed to be, so he invited himself to his house. Zacchaeus accepted the offer immediately and happily. Zacchaeus was just hoping for a glimpse of Jesus, and now Jesus is declaring to the entire crowd that he has selected him to be his host for the day. This was a big deal. Jesus hadn’t waited for Zacchaeus to invite him; he skipped that step altogether, inviting himself to Zacchaeus’s house and proclaiming to the crowd that Zacchaeus mattered. People just want to matter. Legalists just want to mutter. Luke wrote, “All the people saw this and began to mutter, ‘He has gone to be the guest of a sinner” (Luke 19:7). At least legalists are consistent. You always know what you’re going to get from them. The crowd of people only saw Zacchaeus as a sinner. That’s not who Jesus saw. Jesus saw a lost man who needed to be found. Through being seen this way, Zacchaeus saw the need to change and was transformed in several important ways, as Luke 19:8 tells us. First, Zacchaeus “stood up.” What does that mean? Was Zacchaeus sitting? Or is this Luke’s way of telling us that Zacchaeus had been immediately transformed into a man of great stature—morally speaking? I choose to believe the latter. Second, Zacchaeus said, “Look, Lord!” He was no longer a man desperate for a glimpse of a celebrity but a man who has seen the face of his Lord. And third, Zacchaeus, a chief tax collector who stole money from his fellow Jews on behalf of the Roman government, promised to give half of his possessions to the poor and repay four times the amount of money he had obtained dishonestly. Being seen for who you can be is a powerful and transformational force. In reminding us that he was at this spot to seek and save what was lost, Jesus showed everyone that he sees lost people not as distractions but as his purpose for being on this planet. What do you see when you look at lost people? When Yukio Shige sees lost people, he sees people who need to be saved, as a Time magazine article reveals. When Shige sees these lost souls, he approaches them with a smile and a simple hello. He might ask them about how they came to the cliffs and where they’re staying, and—if given the chance—he might lightly touch one shoulder. When he does this, Shige says, the person he’s talking to often breaks into tears. These people, the lost souls who come to the Tojinbo cliffs with no camera and no souvenirs, have not come to see the view; they’ve come to end their lives. The Tojinbo cliffs are a well-known site for suicide. Shige, a retired detective, knows this, so two or three times a day he patrols the cliffs, trying to prevent lost souls from taking their lives. If he can talk them off the cliffs, he invites them back to his office and eats with them. These meals are working. Shige has prevented 188 people from committing suicide. He’s literally saved 188 lives! These people, the lost souls who come to the Tojinbo cliffs with no camera and no souvenirs, have not come to see the view; they’ve come to end their lives. The article notes that the melody of “Amazing Grace” plays when Shige’s cell phone rings. Now I have to admit the obvious: a religious ringtone doesn’t mean Shige’s a Christian, especially since “Amazing Grace” is known in Japan even among the general population. I can’t prove whether Shige is a Christian or not, but I think I can prove—based on his actions—that Shige loves helping people who are lost in this life. 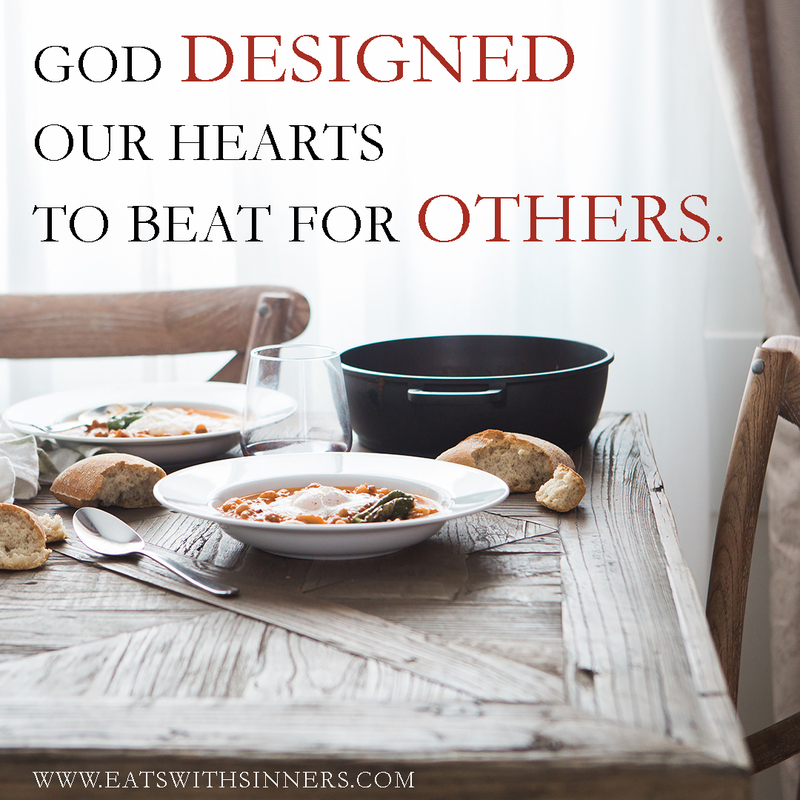 I pray that you’ll join me in eating with sinners and in making our dinner tables the most challenging places . . . not where life ends, but where it begins. Practice looking at people and assuming the best, not the worst. A local mall is a good place to try this out. Develop the habit of praying for the people you see on a daily basis. 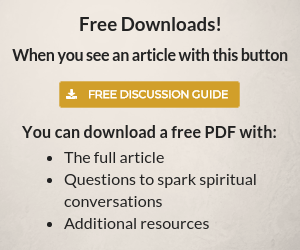 You will find that this practice helps you to see people the way Jesus does. 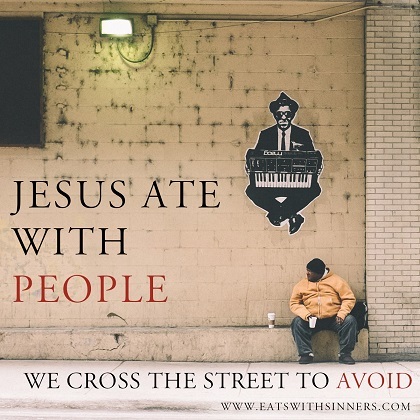 I stop and talk to people…homeless, dirty, and maybe a bit different and you will be surprise at what you will hear them say…some are angry, frustrated, desperate or hungry..then I leave and say a prayer knowing Jesus heard our conversation and will respond according to His loving merciful way.